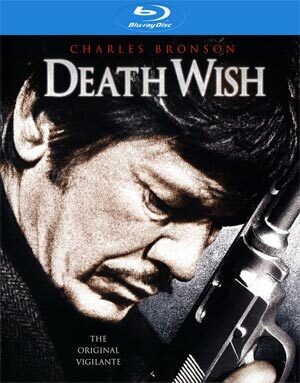 Death Wish is quintessential 1970s crime and grit and with the performance of Charles Bronson makes it a classic in its own right. It’s a fairly thought-provoking flick as well about vigilante justice and its effect on society though even on that front, its skin deep. The Blu-ray released by Warner Brothers is near empty on bonus material while the audio/video transfers are well done. 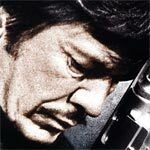 Plot Outline: Paul Kersey (CHARLES BRONSON) is a “bleeding-heart liberal” who has a change of opinion after his wife and daughter are violently attacked by a gang of thugs – one of whom played by Jeff Goldblum in his feature film debut – in their apartment; the wife ultimately succumbing to her injuries and leaving the daughter in a catatonic state. Kersey then turns vigilante as he stalks the mean streets of New York on the prowl for muggers, hoodlums and the like. 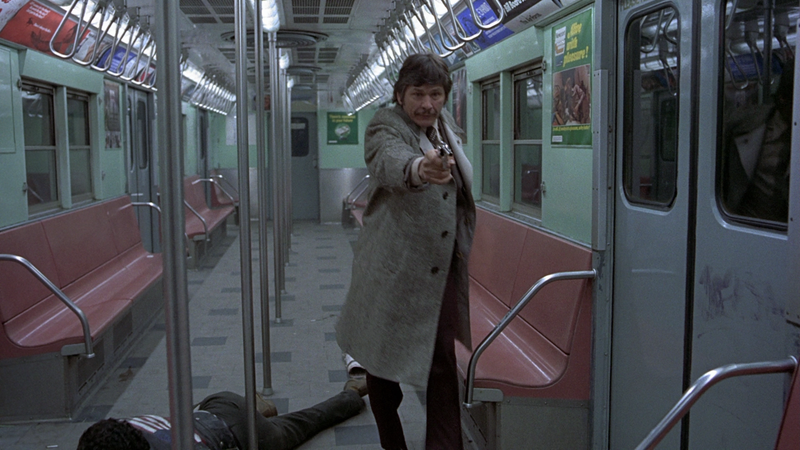 Quick Hit Review: Controversial for its time, heck probably even today, Death Wish is a brutal film early on before turning into a revenge flick where the vengeance is on general scumbags as the original attackers don’t get their comeuppance, something unheard of today as most producers and studio heads would demand the hero, or anti-hero, take out his or her original target in the final scene. Charles Bronson is near pitch perfect in a role Steve McQueen and many others turned down for the obvious reasons. Bronson is so good, and the film did well enough at the box office ($98 million* adjusted for ticket inflation) to warrant no less than FOUR sequels, each more ridiculous over the next before ending with a thud. But aside from needless and unnecessary sequels (what else is new? 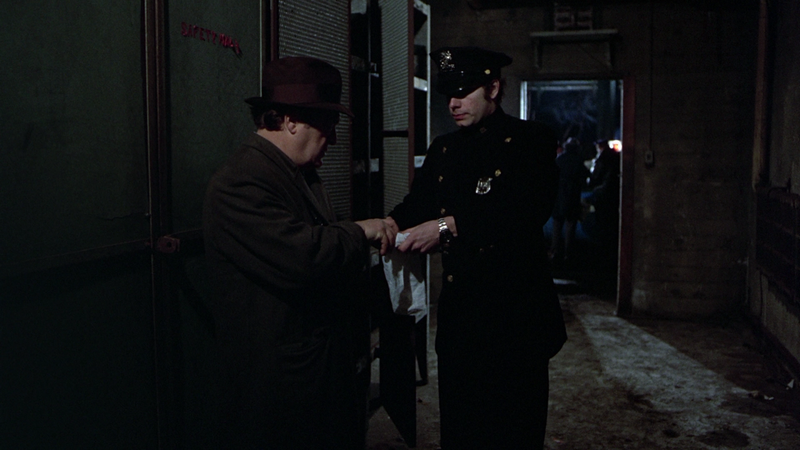 ), Death Wish is a well made flick held together more by Bronson than the story or even supporting players. The only feature is the Theatrical Trailer (2:26; SD). 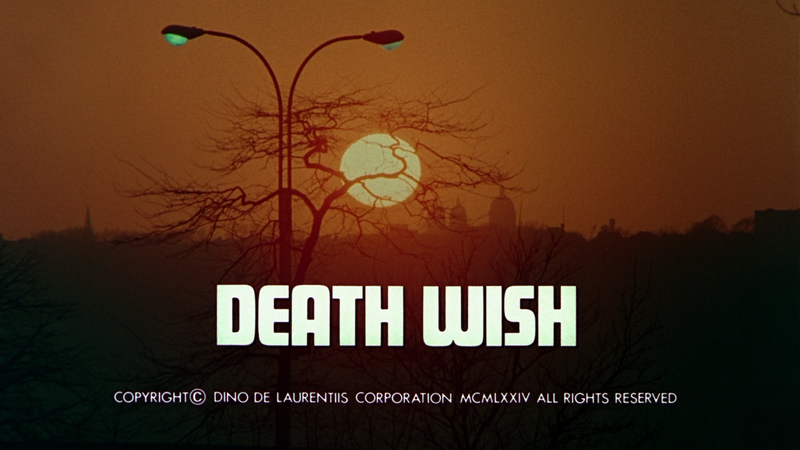 Prowling the streets, Warner robs Paramount to finally release Death Wish after three of its sequels already received the HD treatment via MGM/Fox. The transfer here looks nearly fantastic with excellent and sharp detail levels, well balanced colors moving more towards darker tones and shows no obvious signs of artifacts, pixilation or dust marks. It’s a remarkable job done. The DTS-HD Master Audio 2.0 track, which has matching audio in the left and right channels, might not be as impressive but it’s decent enough for sure with Herbie Hancock’s gritty music making the most out of this lossless track while dialogue levels are clear enough throughout. Any action elements, like gunfire, are of course flat but all things considered, it’s an adequate track. 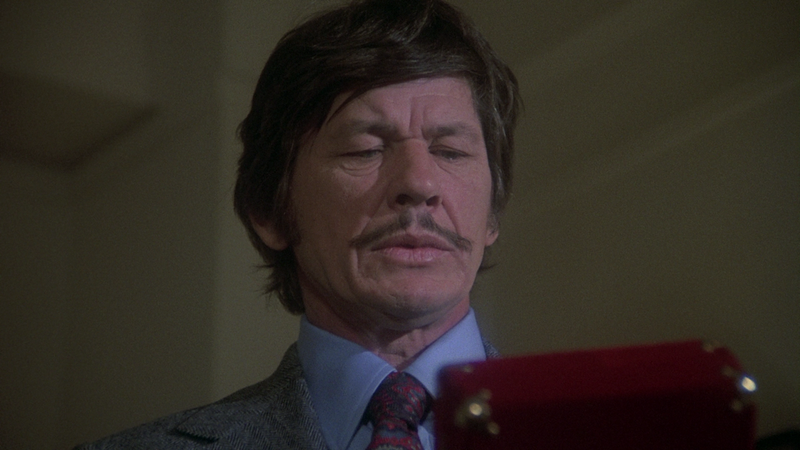 Overall, Death Wish is quintessential 1970s crime and grit and with the performance of Charles Bronson makes it a classic in its own right. It’s a fairly thought-provoking flick as well about vigilante justice and its effect on society though even on that front, its skin deep. The Blu-ray released by Warner Brothers is near empty on bonus material while the audio/video transfers are well done.